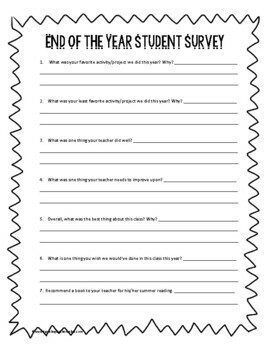 • The activity is meant to be used in the last weeks of school as a method for students to provide feedback to their teacher. It’s open ended so that it can be used at any grade level and any subject. 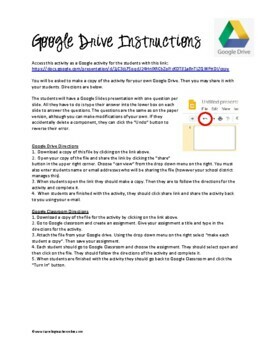 • I used this activity with sixth grade students, but it could easily be adapted down or up. 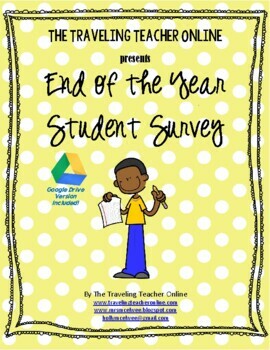 • I appreciate your fair reviews after using this product in your classroom. Thanks so much! • Please contact me directly by e-mail if you experience any problems. I stand by my work.